Textured 16 oz. 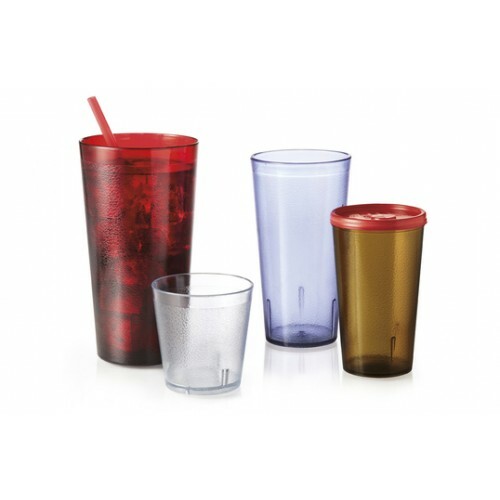 Tumbler (72/Case) Plastic Drinking Glasses - Textured Tumbler plastic drinkware are made of reusable restaurant & commercial grade textured plastic and are very durable. 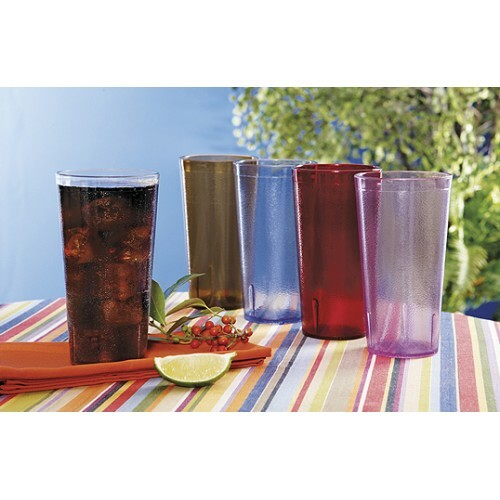 This modern stackable glass is Perfect for any bar or restaurant. Dishwasher safe and break-resistant. Heavy based for stability, textured for easy handling. Request Plastic Texture Tumbler Drinkware Samples: e-mail us at info@kanokorn.com to request plastic textured drinkware samples. Please include product sample desired, your name, shipping address and phone."